Tottenham manager Mauricio Pochettino is relishing our tie against Arsenal in the Carabao Cup fifth round. 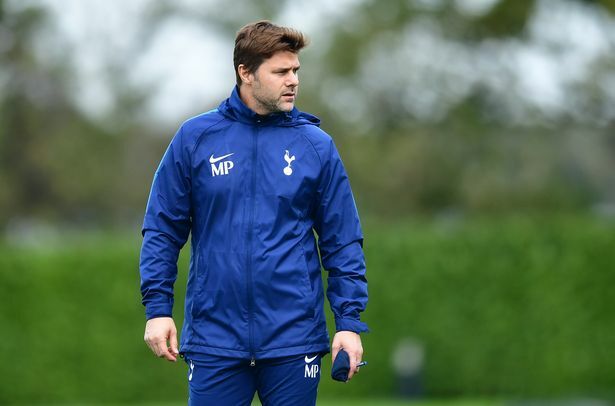 Spurs and Arsenal won their respective games in the fourth round, and Pochettino was excited to face his “friend” Unai Emery. “I am so excited to play and to face Arsenal. And of course Unai Emery, he is a very good friend of ours, and he has a great coaching staff. The pair haven’t met each other in England, however, they did face off when Pochettino was managing Espanyol and Emery was at Valencia. Arsenal are one of our bitter rivals, but Pochettino claimed Emery was one of the greatest managers. The Argentine further claimed that even though the Gunners and the Hammers are our “enemies”, he loved Manuel Pellegrini and Emery. Our manager seems to enjoy racking his brains against some of the best in the world, and he is getting ample opportunities in England. The clash against Arsenal isn’t going to be friendly on the pitch, and we need to beat the Gunners, irrespective of the respect Pochettino has for Emery.